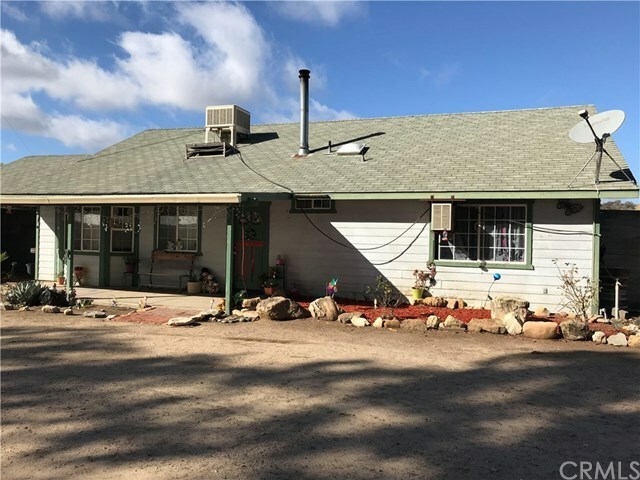 2 homes on 2+ acres! Situated on a large lot with a driveway lined with Eucalyptus, you'll find a stick built 2 bedroom, 2 bath home with an attached garage. There is also a manufactured home that features 2 bedrooms, 2 bathrooms, an enclosed porch, and generous living space. Next to the manufactured home is an extra deep 2 car garage/workshop with an additional granny unit behind it (permit status & quality of construction is unknown). There are also multiple outbuildings and covered storage. Don't miss out on this multi unit opportunity, perfect for large families or investment purposes! Directions: Take Hwy 101 North 1 exit past Hwy 46, Monterey Rd. Property on the left.